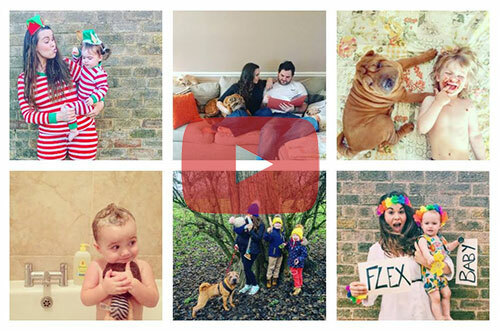 Frankhooks – Totally cool wall hooks for children’s rooms! The original Frank Hook started on kickstarter. A variety different styles lie Emma the elephant, Tom the cat and Shane the Moose! Frankhooks are a totally awesome Brooklyn based company who make wall hooks with serious personality. 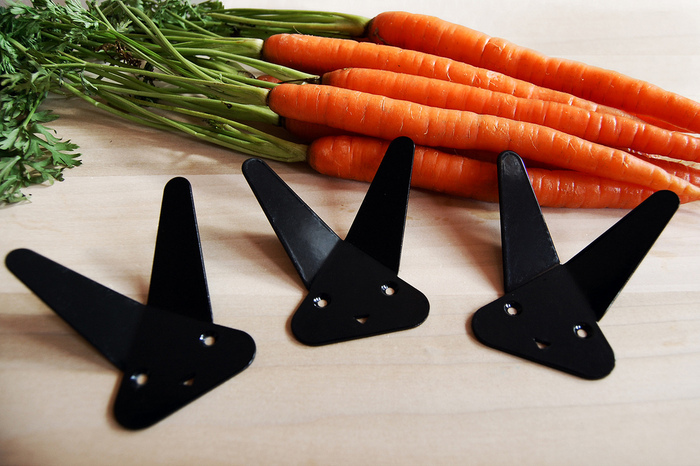 These little hooks a powder coated stainless steel and are all shaped like various animals with the coolest little bios to go alongside them. ‘Frank’ is the original hook, he’s a 3 inch by 3 inch rabbit and you hang whatever you like over his ears! Too cute! I love the fact that Frankhooks has written a little bio for each of the animals, it gives such a personal and humorous feel to the hooks! These are perfect for any room really, but especially a child’s play area to inject a good bit of fun and colour! 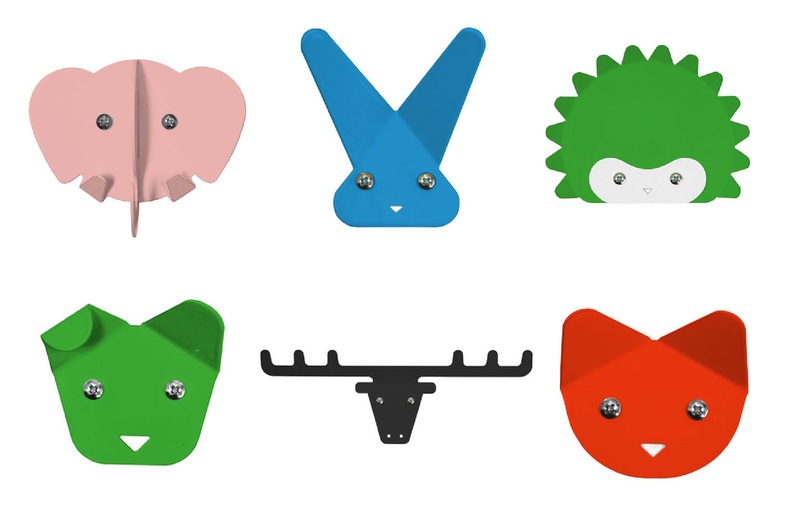 Officially the coolest, contemporary wall hooks for children’s rooms. Previous Post Make your own Megaphone from make2play! Next Post Ampersand typography nursery art prints for your home – they are so cute!